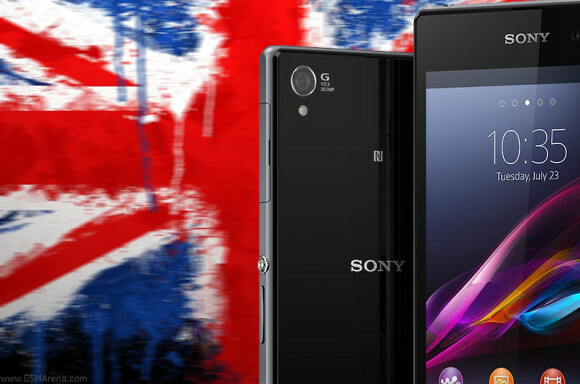 If you're a UK resident and you want a spanking Sony Xperia Z1, then you might be in luck. The device is already in stock at retailers Clove, Handtec and Digital Phone Company. The device is readily available in black, while the white is expected to arrive September 23. The purple version is listed as coming soon. The Sony Xperia Z1 retails for around 550 pounds (VAT included) SIM-free and you can get a Sony SmartWatch 2 for free with the Xperia Z1 from Clove. Interestingly Sony's own online UK retail store hasn't got the Xperia Z1 listed as available, stating an end of the month shipping. Amazon UK expects to release the device on September 20, while network carriers should have the Z1 available from next week.